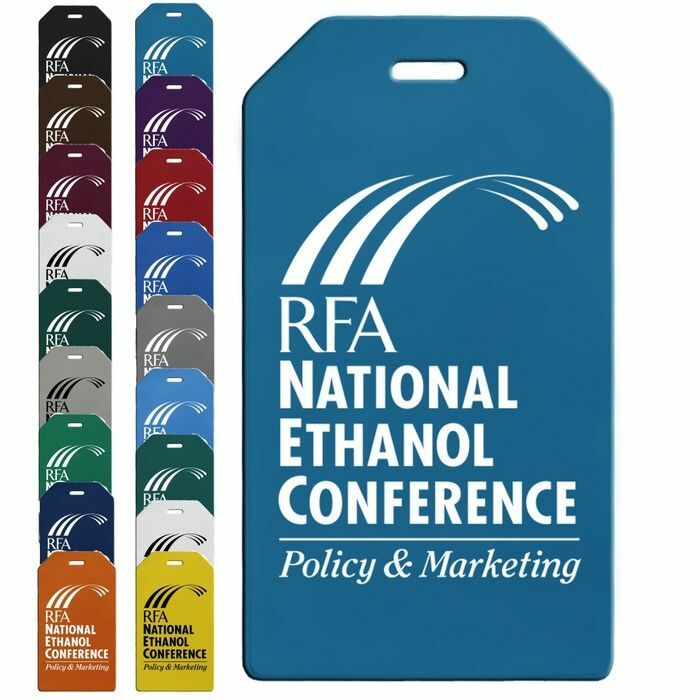 Send your brand off to the friendly skies on this Oversized Luggage Tag! This nifty bag identifier features an attached gray polypropylene strap, an ID pocket on back, and a standard ID card included. We got our luggage tags today. Fast service and great product. I am definitely coming back to you guys again and will definitely recommend.